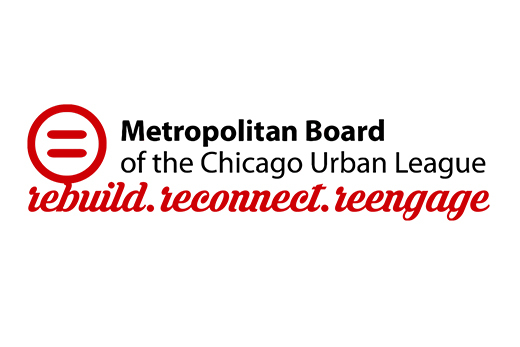 The Metropolitan Board is a Chicago Urban League auxiliary of young professionals committed to promoting and supporting the ideas and goals of the Urban League movement throughout Chicago through community outreach, fundraising and membership development. Development of new and support of existing programs directed towards the Chicago Urban League’s constituency with Urban League approval. Actively participating in the Chicago Urban League’s membership drive, focusing on young professionals. Preparation of members for continued service in the National Urban League (NUL), Chicago Urban League (CUL) and other NUL affiliates and auxiliaries including, but not limited to, National Urban League Young Professionals (NULYP) and its advisory committees. Plan for and participate in community service activities. The Metropolitan Board of the Chicago Urban League (“MetroBoard”), a premier young professional organization in the Chicago-land area, was founded in 1983 by James Compton and John Rogers. An award winning and model chapter, Metroboard is the oldest National Urban League Young Professional chapter in the country.